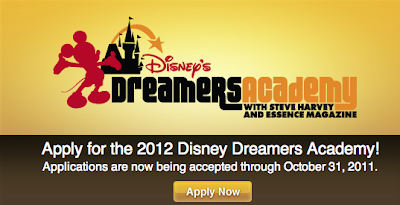 Apply Now for the 2010 Disney Dreamers Academy. Deadline is October 31, 2011. 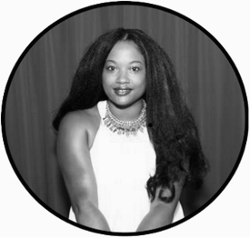 I had the honor to attend last year's events, and discovered that dreaming is a necessity..at any age. *Apply Now photo courtesy of Disney. Looks like fun and very interesting!